In-vehicle cameras have been around in one form or another for some time. For the most part, taxi drivers have been the main users of the systems. In fact, when a 2010 amendment to the Operator Licencing Rule was announced, it became a legal requirement for passenger service vehicles to have in-vehicle cameras. The use of the technology amongst fleet managers isn't necessarily widespread. However, that could be set to change as systems gets cheaper and the need for them becomes more pronounced. 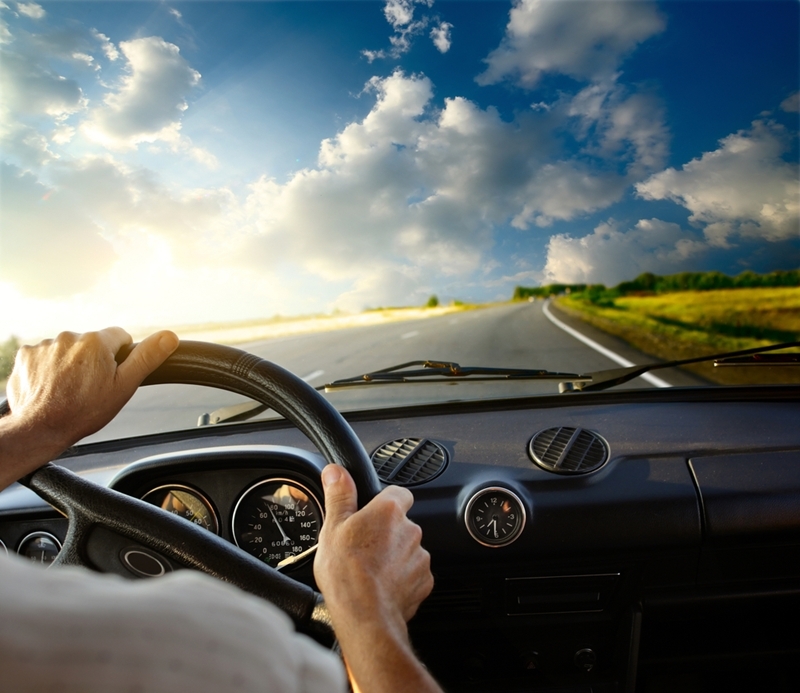 Risky driving techniques like hard braking and speeding use more fuel. Even when the most careful driver is behind the wheel, accidents can – and do – happen across New Zealand's roads. As the modern vehicle has become more complex and technology-packed, its costs have skyrocketed. Consequently, the repair work that has be carried out in the event of a collision quickly gets expensive. While much is covered by insurers, liability in the event of a crash will typically fall at one driver's – or company's – door. Eyewitness accounts may have helped in the past, but the easiest way to judge who was at fault is if there's a precise recording of what happened in the lead-up to the accident. That's exactly where in-vehicle cameras come in. In-vehicle cameras can also be used to closely study driver habits and change them for the better. Research collated by SmartDrive Systems – a provider of in-vehicle cameras – suggested that 'softer' driving can limit the amount of fuel wasted by 57 per cent. Of course, giving drivers a business fuel card to fill up with is one way to save money, but it will be for nothing if they engage in inefficient habits often. "The systems monitor idling and risky driving manoeuvres like hard braking and speeding, which cause you to use more fuel. As you coach the driver, the fuel efficiency naturally improves," explained Keith Bellenfant, president of Goggin Warehousing in an interview with Business Fleet. While the SmartDrive System installed on 80 of Goggin Warehousing's trucks is mainly aimed at heavy vehicles, in-vehicle cameras of all types are growing in popularity. In-vehicle cameras can let fleet managers improve their drivers' habits behind the wheel. Transparency Market Research found that the market for the technology was worth US$595.3 million in 2013, with that figure set to double – to over $1.2 billion – by 2020. In terms of efficiency and safety, in-vehicle cameras are proving to be one of the best ways for fleet managers to get drivers to understand the consequences of their actions. To that end, it's highly likely that brand new fleet cars, trucks or vans hitting the road across New Zealand will have the technology built in.